Description: Skira, 1996. First Edition, Softcover. Fine Condition. 9788881181032 ~~BOX SET Tiepolo e Palazzo Labia, Italian language~~Fine 2 volume paperback set in slipcase, issued by Skira. 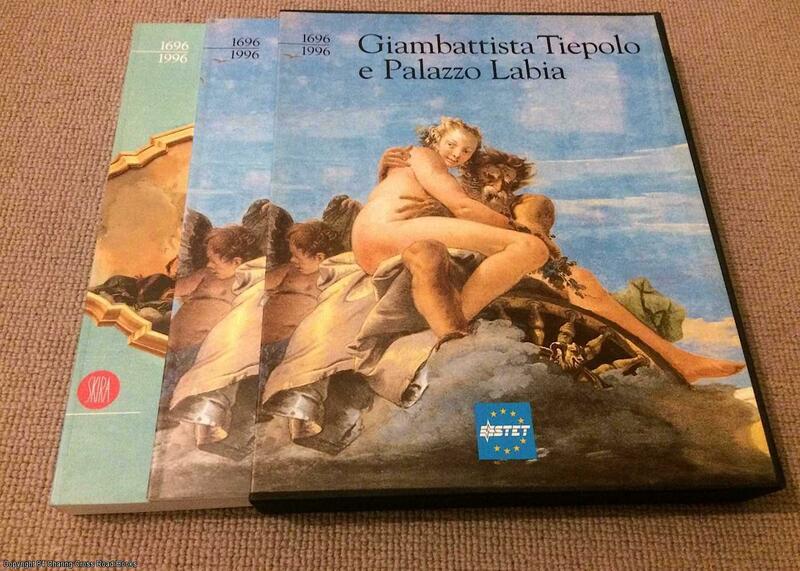 Contains Tiepolo large illustrated catalogue and separate slimmer volume Tiepolo e Palazzo Labia, in robust slipcase. Sent Airmail at no extra cost; Text is in Italian. Quantity Available: 1. Italian Language; ISBN: 8881181037. ISBN/EAN: 9788881181032. Pictures of this item not already displayed here available upon request.